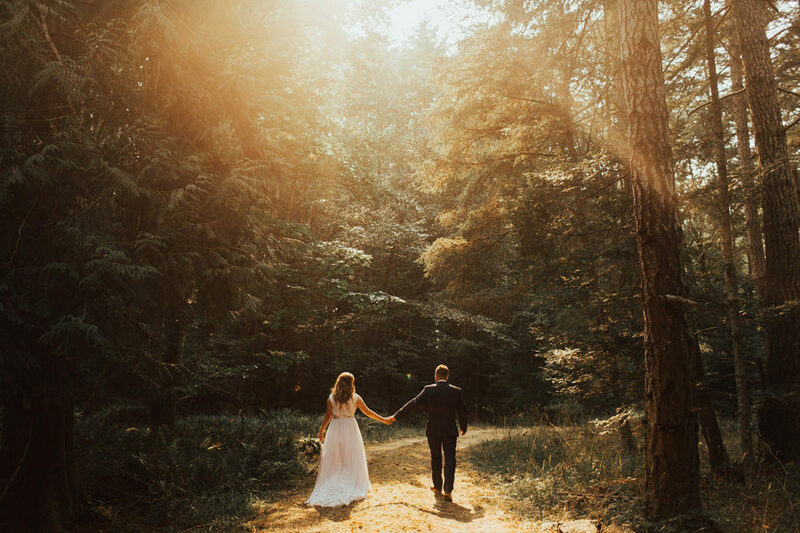 I will always choose to walk to you. 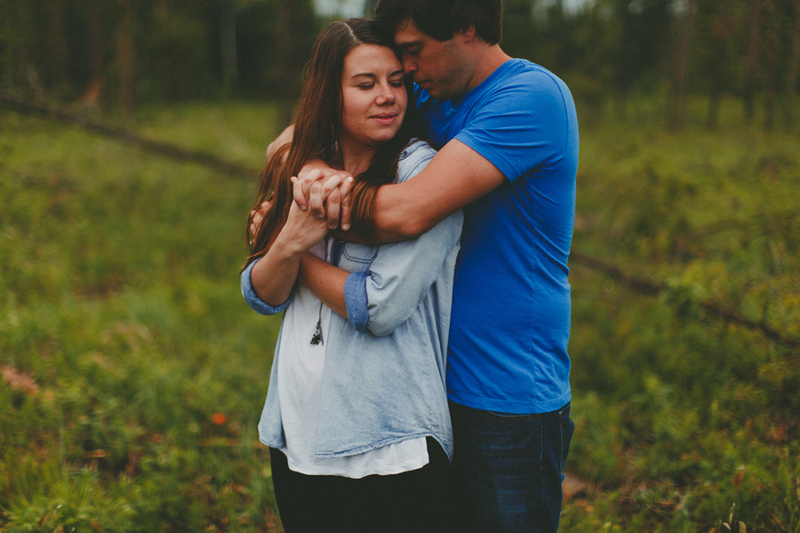 When I’m angry & want to run away, I will choose to walk to you. 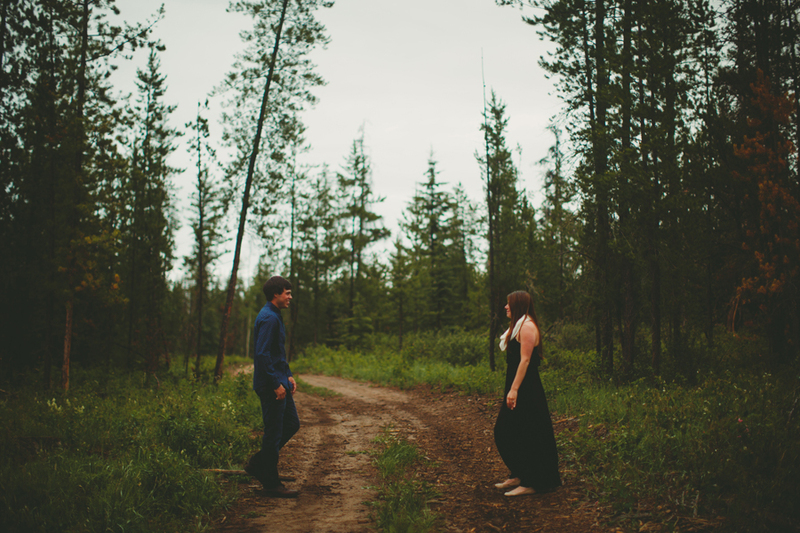 I will choose to go towards you. 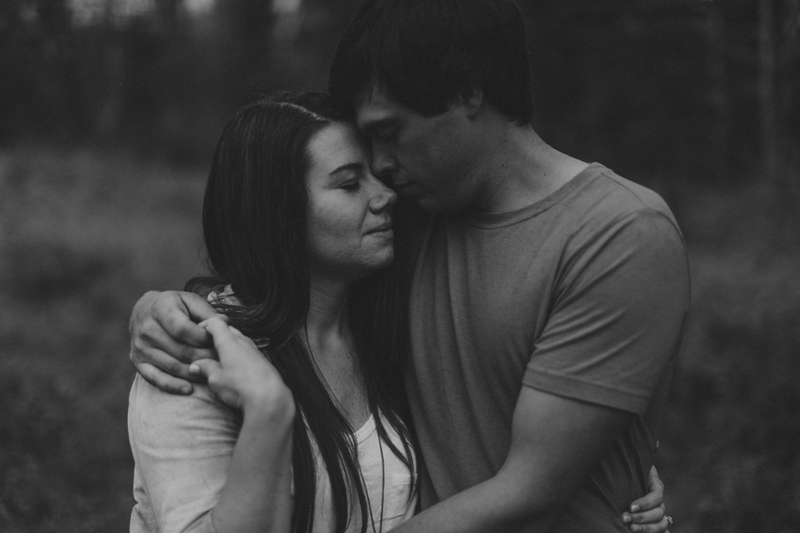 I will choose you. 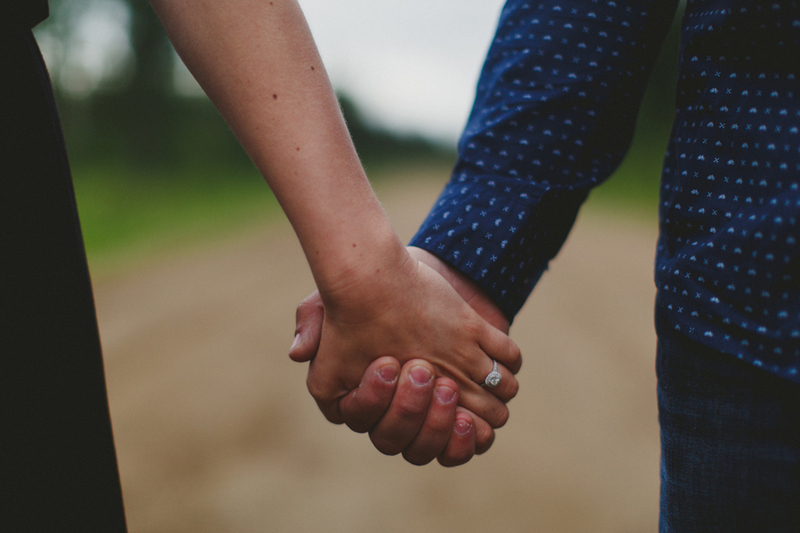 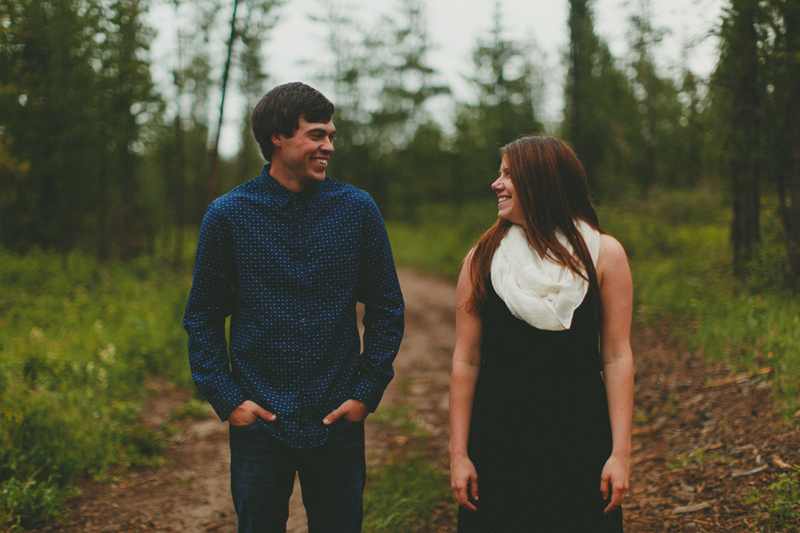 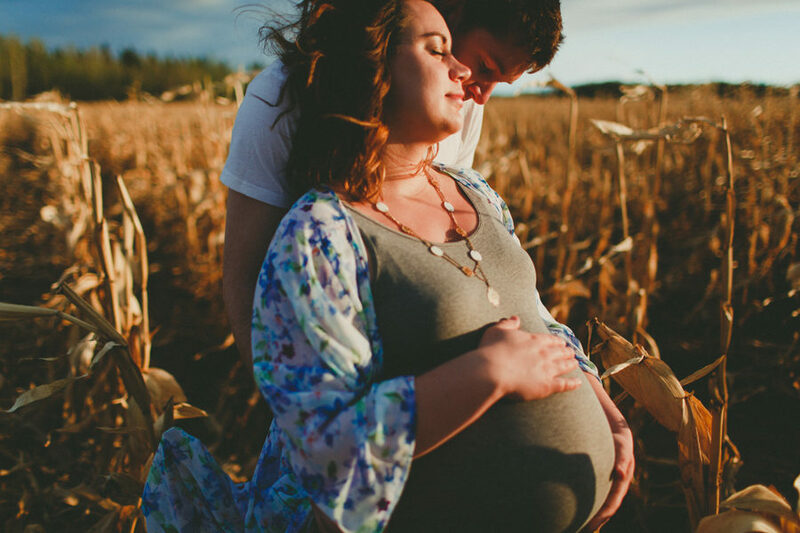 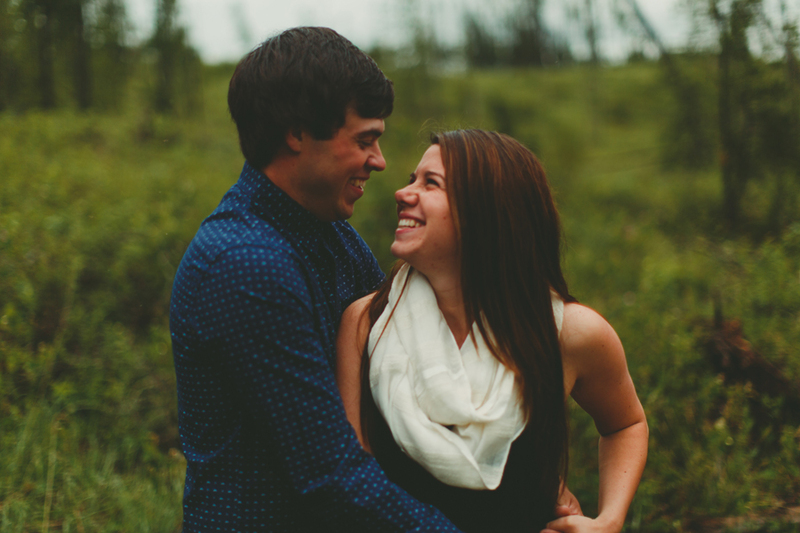 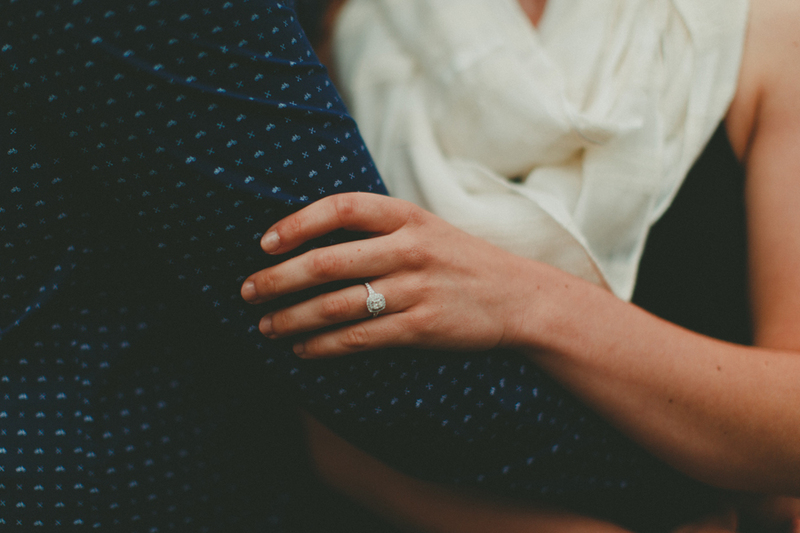 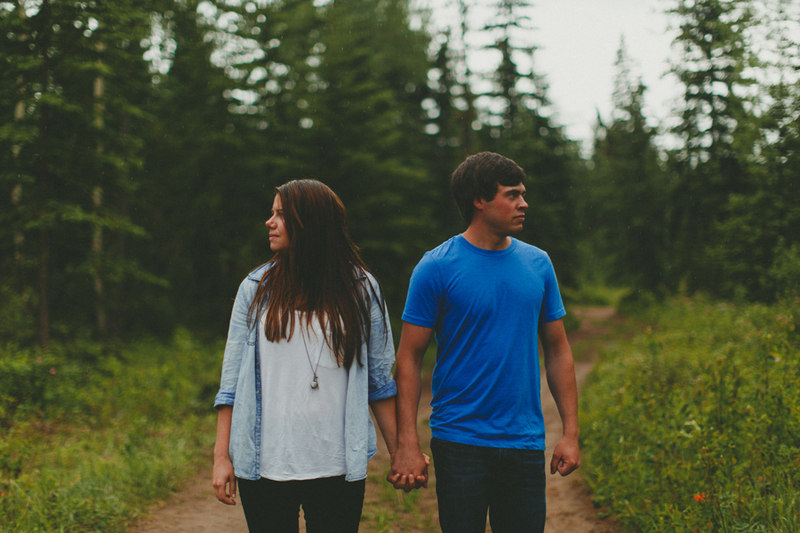 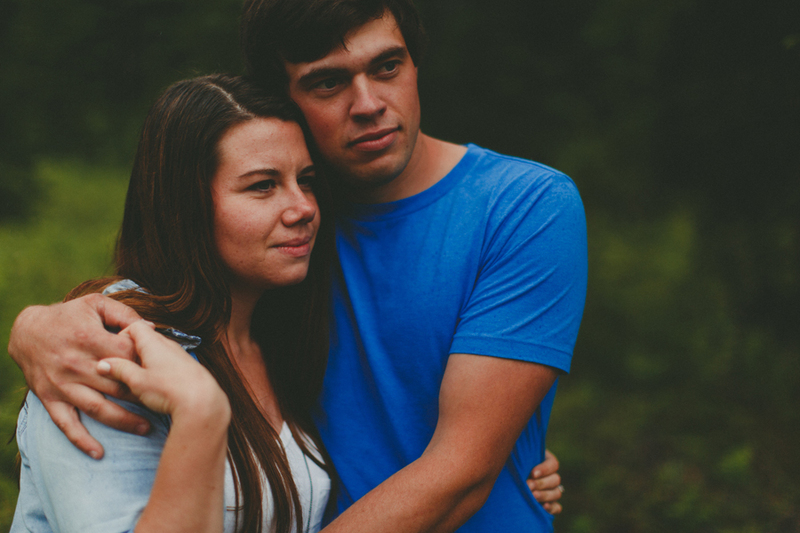 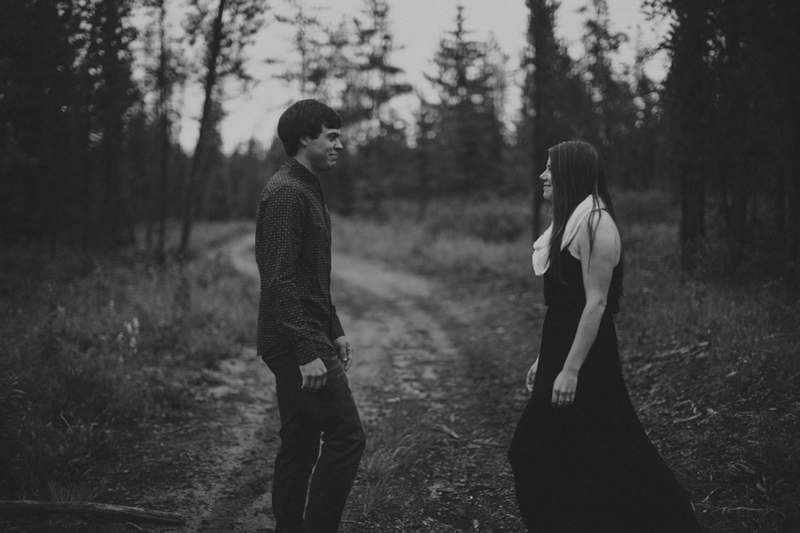 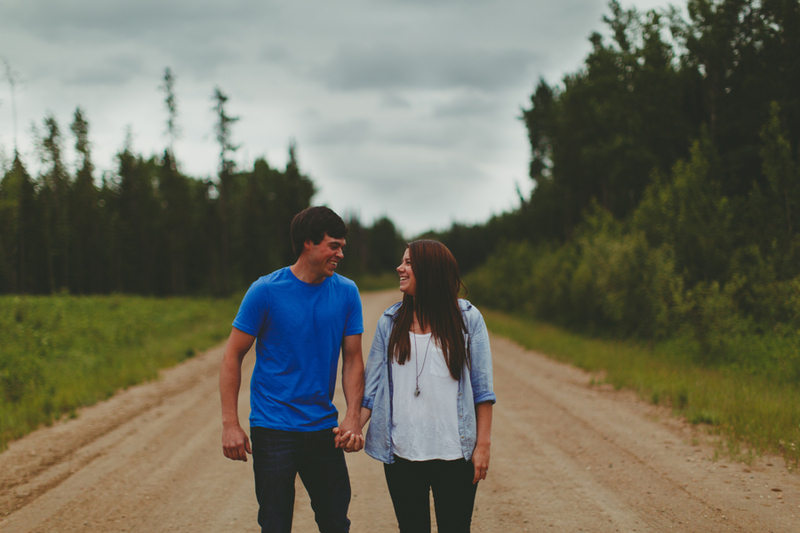 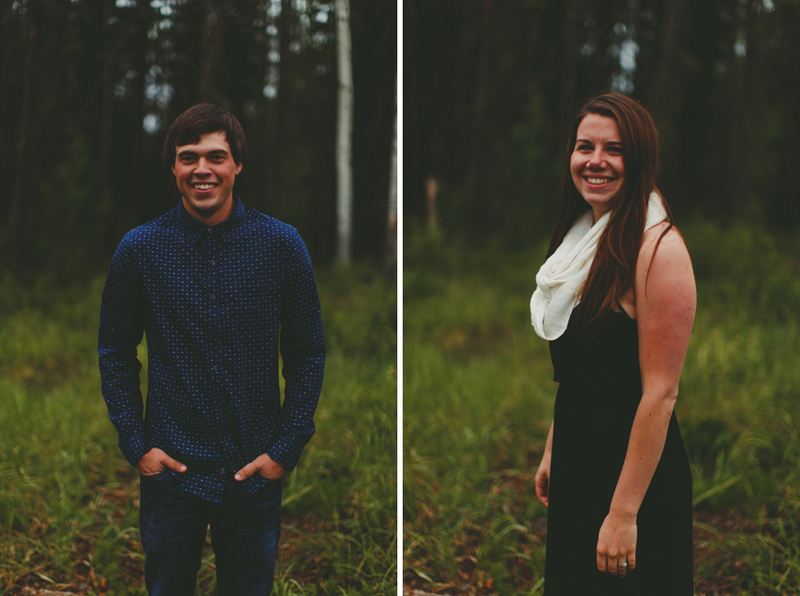 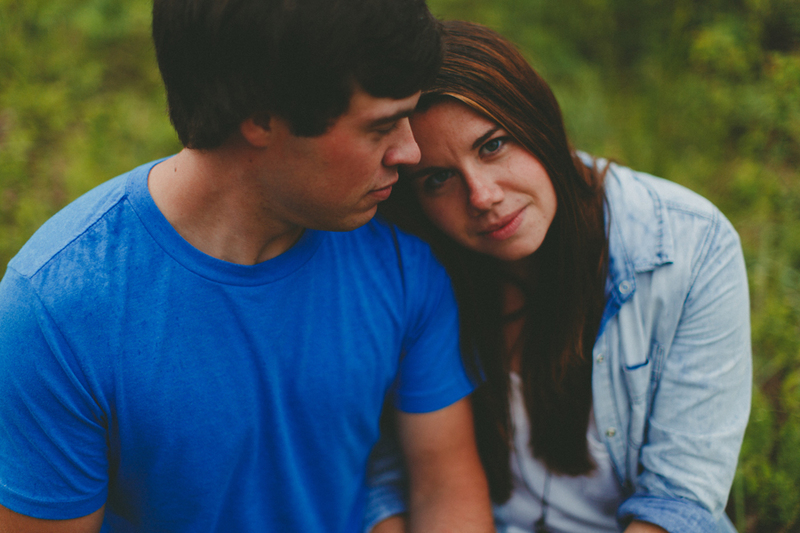 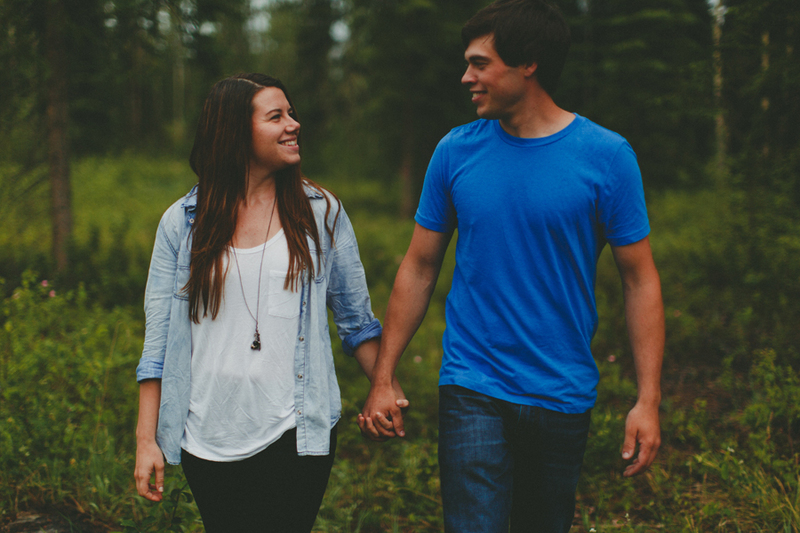 Kicked off my week in Grande Prairie with an engagement session with Stef & Dan. 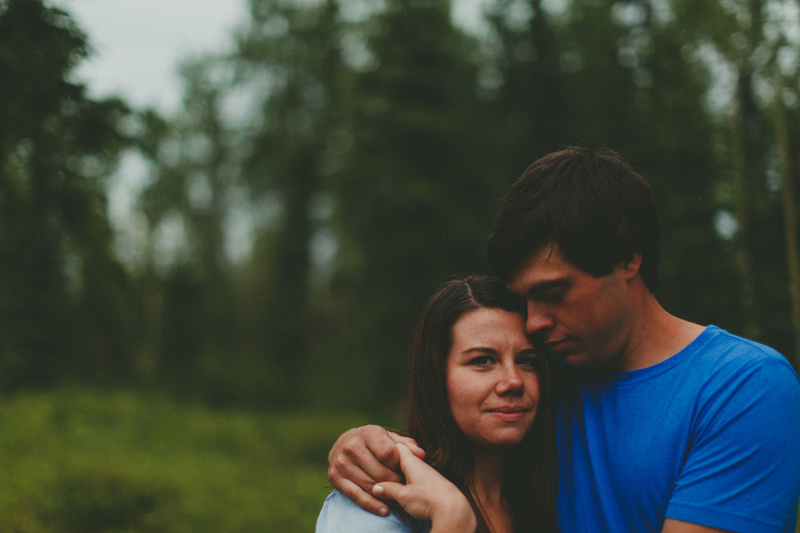 It was my first “in love” session since I returned back to Canadian Soil & it just felt SO GOOD. 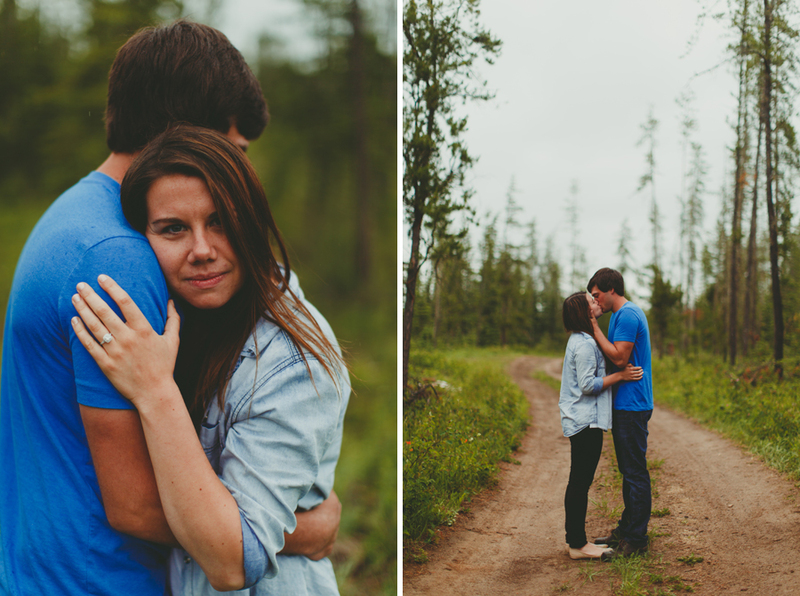 Watching two people fall deeper in love throughout a session is one of my favourite things in the whole wide world. 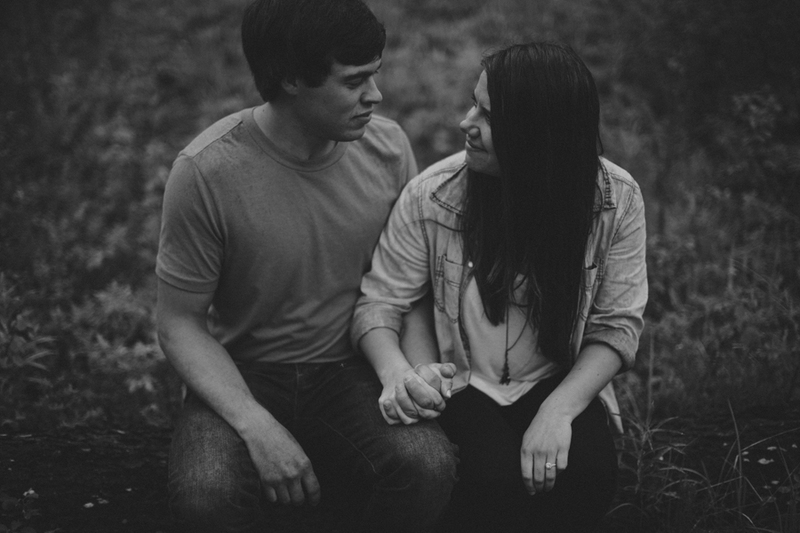 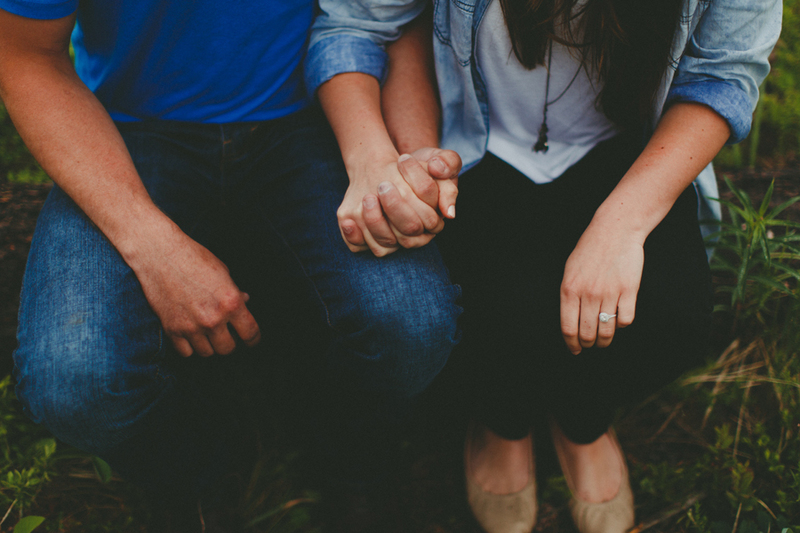 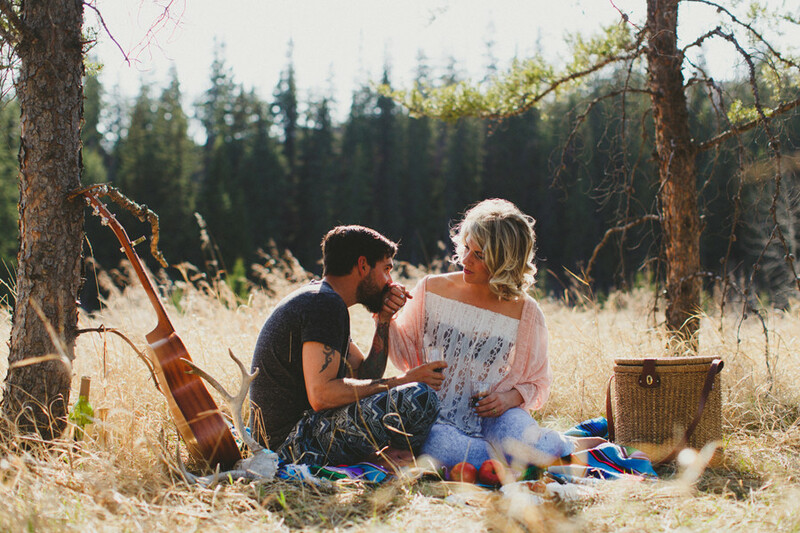 I love watching two people & how they interact with each other & laugh or cry together throughout a session. 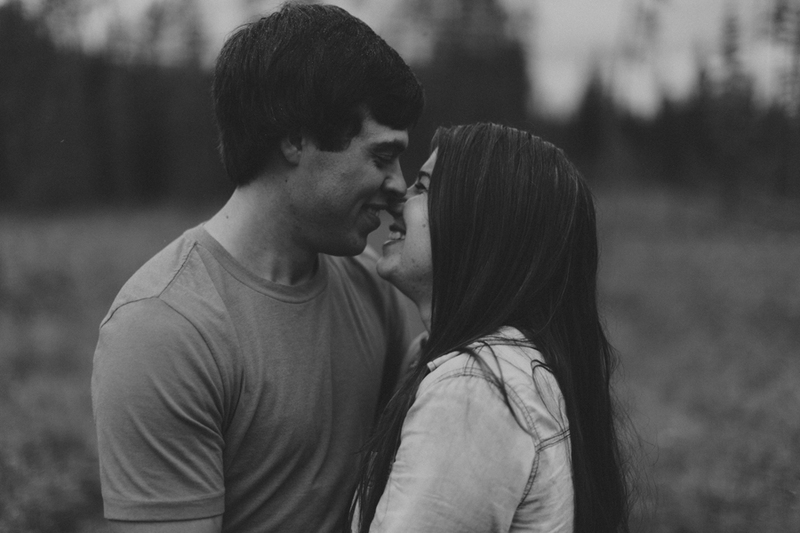 Oh man, I’ve said it once & I’ll say it again- I just love, love. 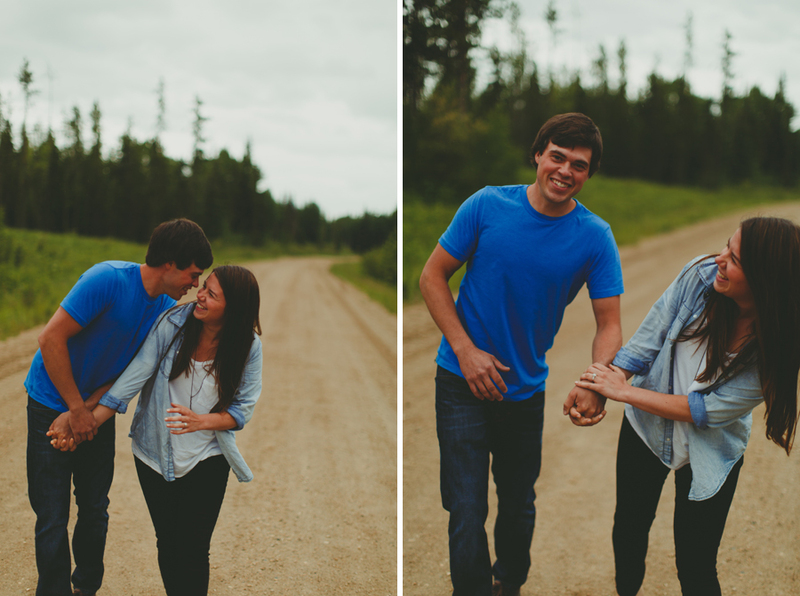 Congrats Stef & Dan- I am so excited for your September Wedding!